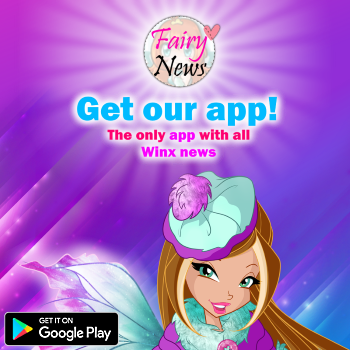 Home / Winx Fairy Couture / ______________¡Nueva ropa Winx Fairy Couture!______________ New clothes Winx Fairy Couture! 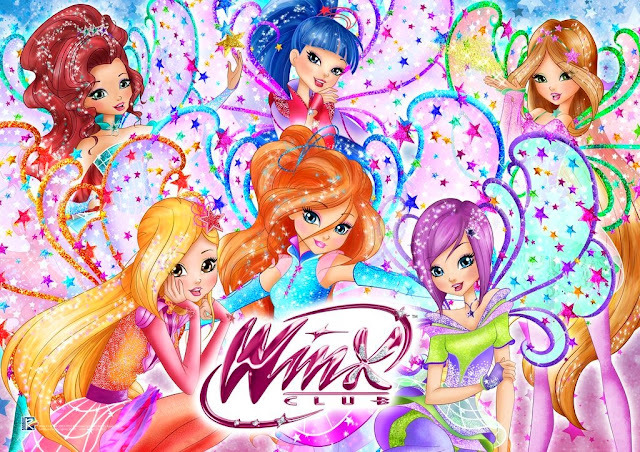 ______________¡Nueva ropa Winx Fairy Couture!______________ New clothes Winx Fairy Couture! Ropa para niñas de 128 a 158 cm de altura, a la venta en Rusia. Clothes for girls 128-158 cm, sold in Russia.